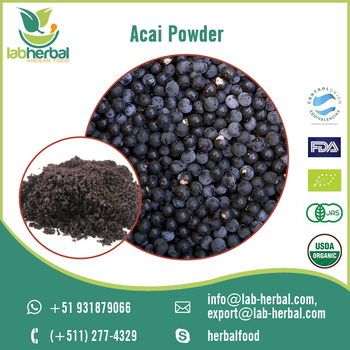 Acai berry powder: In bags of 250gr, 500gr, 1kg, 5kg, 25kg. According to customer requirement. 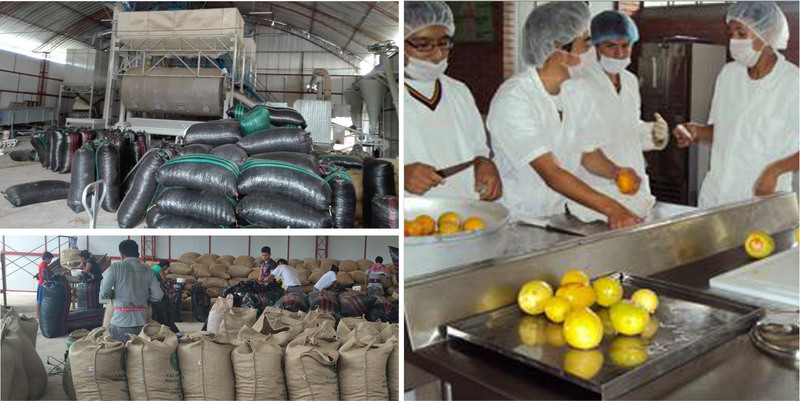 The organic acai powder (lyophilized) is made of acai berry is considered a super fruit with enormous health benefits. Acai berries have a high antioxidant capacity and contain high levels of essential fatty acids, amino acids, and dietary fiber. 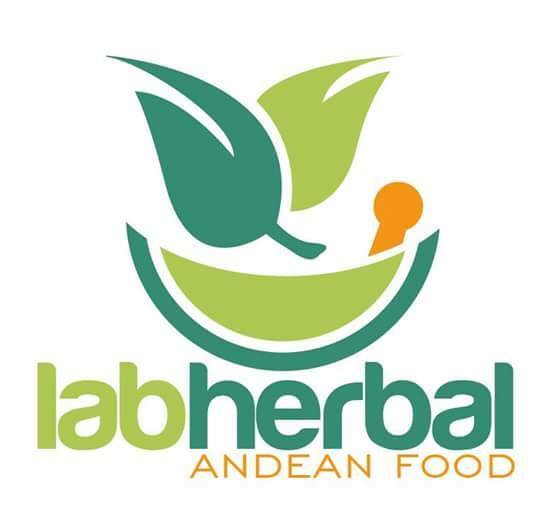 The rich nutritional value of acai berries is preserved through the process of freeze drying or freeze-dried powder organicoliofilizado obtaining a high quality acai. Acai berries are one of the most nutritious super foods in the world. It contains large amounts of antioxidants and fatty acids Omega 6 and Omega 9 which are rarely present in fruits. These berries also contain combinations of essential amino acids, flavonoids and polyphenols and minerals such as iron, magnesium, potassium, calcium and vitamins B1, B2, B3, C and E.
The berries from the Euterpe oleracea plant, besides containing a high concentration ofantioxidantsAlso provides other important elements, such as electrolytes, trace elements and vitamins (potassium, magnesium, copper, calcium and zinc - A, B1, B2, B3, C and E), amino acids and even essential fatty acids. The acai powder is excellent for preparing shakes, milkshakes or simply mixed with water. This is a great superfruit to be consumed daily and can be included in recipes for desserts and juices.